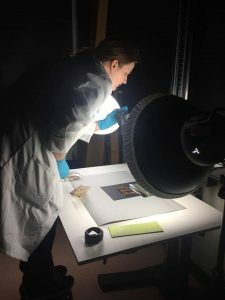 Here you’ll find out a little more about current students of the Conservation department who have posted on this blog. Profiles are listed alphabetically by last name. 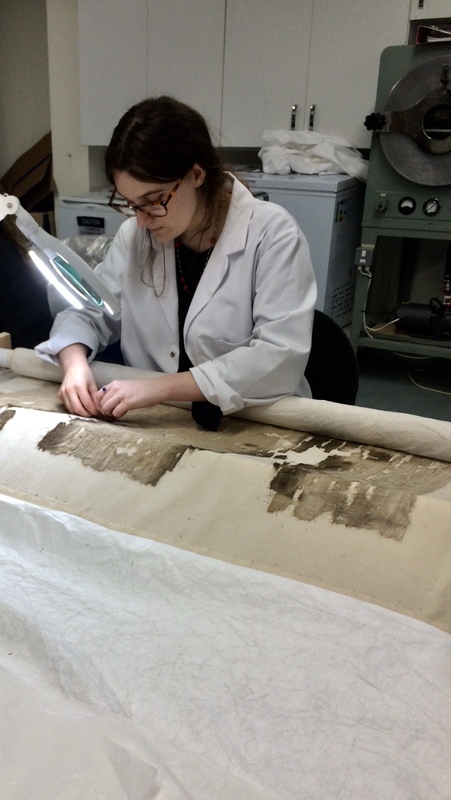 Sara is a student at Cardiff University, in the process of gaining her masters degree in Conservation Practice. 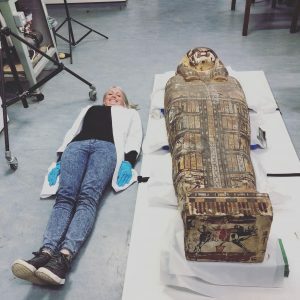 Always of a fan of historical material culture, she studied archaeology at Simon Fraser University in Canada and has worked in archaeological pits, conservation labs, and art galleries. 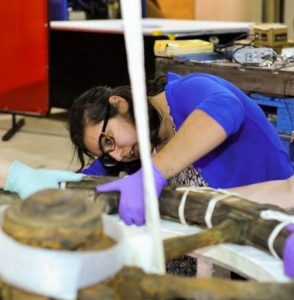 Sarah is in her second year of the MSc Conservation Practice programme, having decided after a number of years working in a different sector to follow her passion for cultural heritage and return to university as a mature student. Rafail is a second year post-graduate student in MSc Conservation Practice at Cardiff University with a BA in History and Archaeology from the University of Cyprus. He took part in a wide range of archaeological excavations and he is interested in conservation of archaeological artefacts. 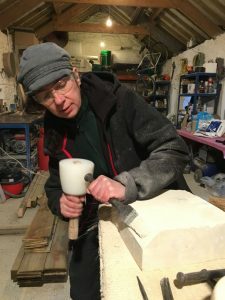 Mandy is a second year MSc Conservation Practice student, with a passion for ceramics, paper and natural history conservation. 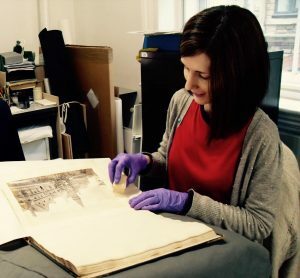 Having decided on a career change from working in the financial services industry as a Web Developer, Mandy has previously completed a Master’s degree in Preventive Conservation before deciding to focus on Conservation of objects by studying here at Cardiff. Katherine is a first year student on the MSc Conservation Practice course with a BA History from the University of Kent. 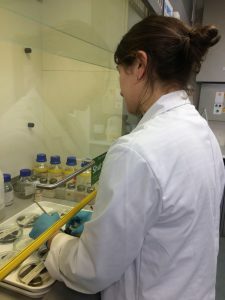 She previously worked for English Heritage in the Collections Conservation team in London and the South East regions for six and half years, and decided to return to postgraduate study to diversify into interventive conservation. After completing a BA in History & Religion and an Applied Museum Studies degree, Aly Singh moved to Cardiff to pursue an MSc in Conservation Practices. A lover of history, art and material culture, she is excited to learn about and work on a wide variety of objects and material types. Ellie is a Conservation Practice student here at Cardiff Univerisity. Having studied Graphic Design at Camberwell College of Arts, she is interested in translating the thought processes that she developed there into her conservation practice. Her work involves exploring the physicality of objects and our relationship with them as both conservators and viewers.